“We released the album on vinyl, back in 1988, when vinyl was really on the way out. Nobody was releasing vinyl anymore. It seems fitting to release the album on CD, when that medium is similarly on its way out!” said Andrew. The album will be for sale at the Caravan Club gig on December 9, alongside recent releases: Mark Ferrie’s On Hold, Ash Davies’s Pulse Transit, and other Models merchandise. 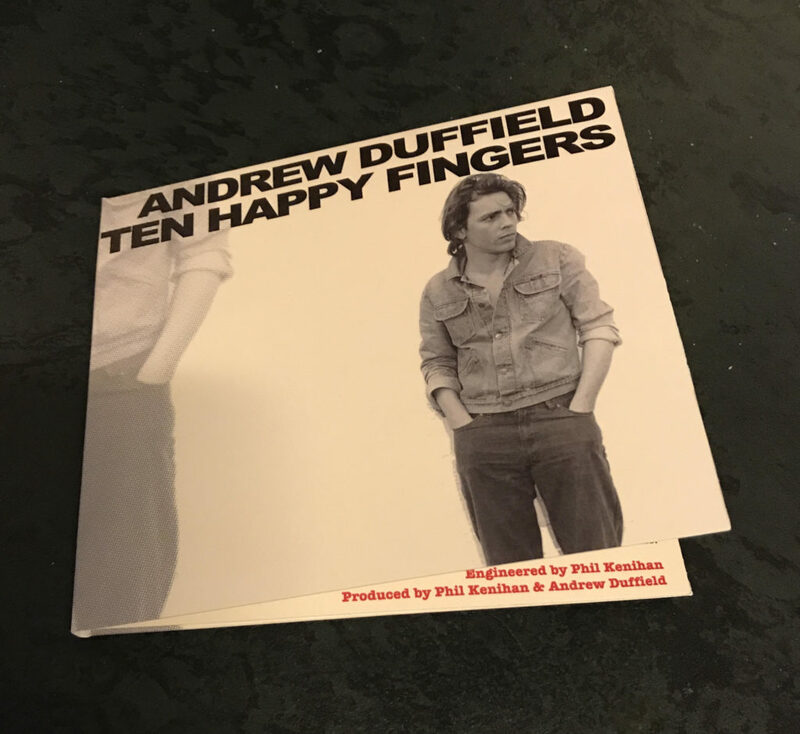 “As the latest recordings by Models aren’t ready to go yet, I thought I’d bang out some copies of Ten Happy Fingers to try and compensate”. Guest appearances on the album include Andrew Pendlebury, Wilbur Wilde, Ron Strkyt, Phill Calvert, Rob Wellington, Chris Harold, Mark Ferrie, Callum McAlpine, Maurice Frawley and others. But Andrew says the biggest contribution was from trumpeter, Jack Howard. Jack Howard’s Epic Brass play Memo Music Hall on December 8. Models play the Caravan Club, December 9. WOW ! l have never heard this album and have always wondered about it. ( l left Australia in 88 and spent 12 years OS ) It sounds great! l asked Andrew about it recently when Models played in Brisbane. l am so glad it is being released again , can’t wait to here it all. Grouse! so needed this back into the collection,bought it originally from central station records chapel st which is also no longer.. ha showin me age!